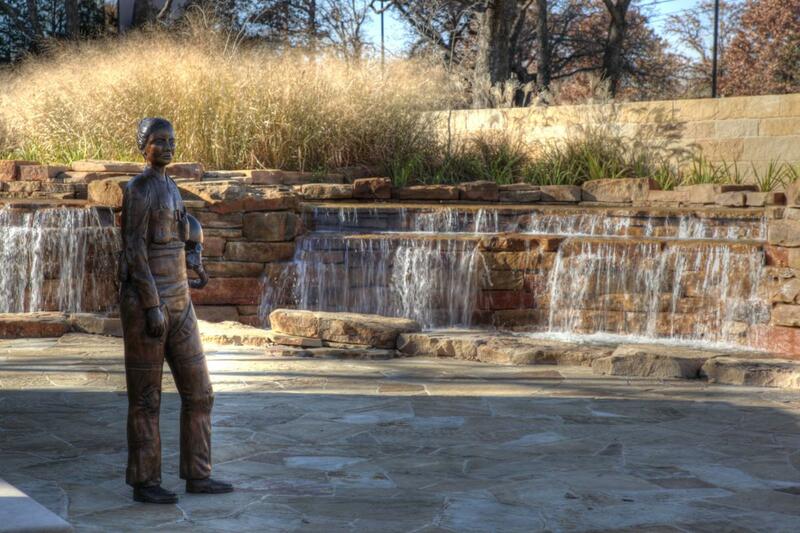 Paul Tadlock resigned as Executive Vice-President of a corporation in 1973 to pursue a career as a full-time artist. 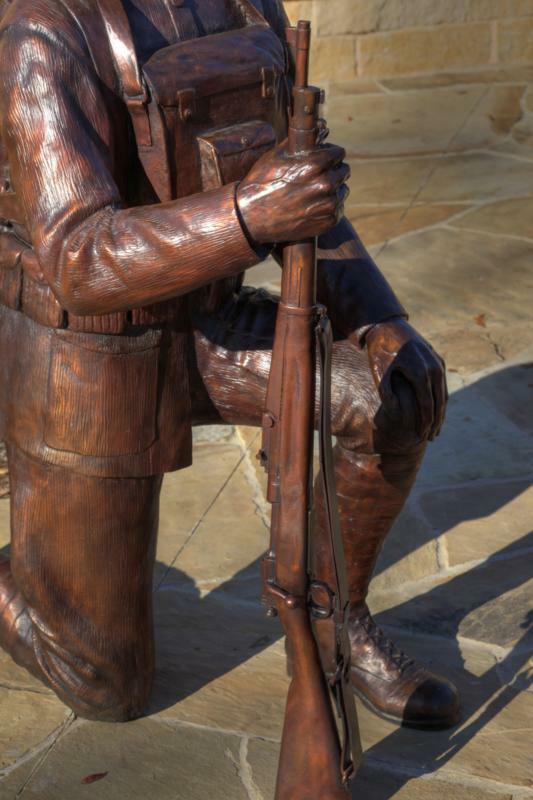 Over the past forty years, he has sculpted over 160 different subjects including a vast array of wildlife and human figures. 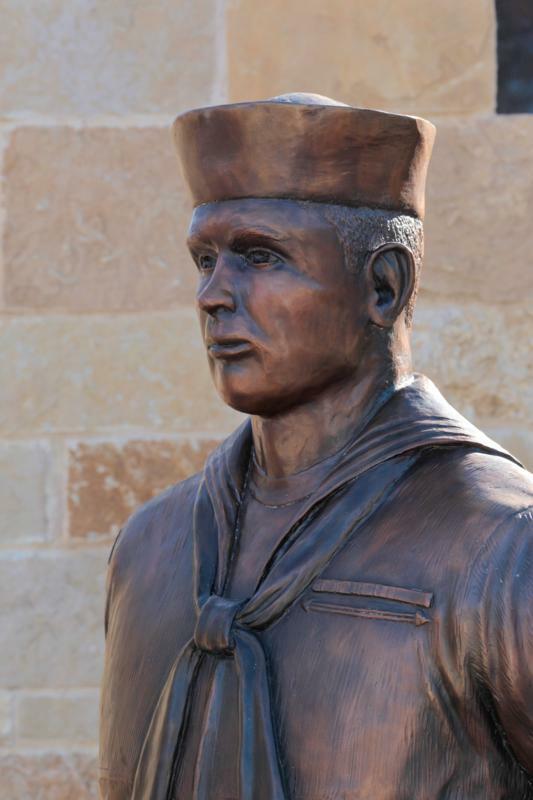 Tadlock is recognized as one of America’s leading sculptors, and his work is featured in public monuments, museums, and private collections across the globe. 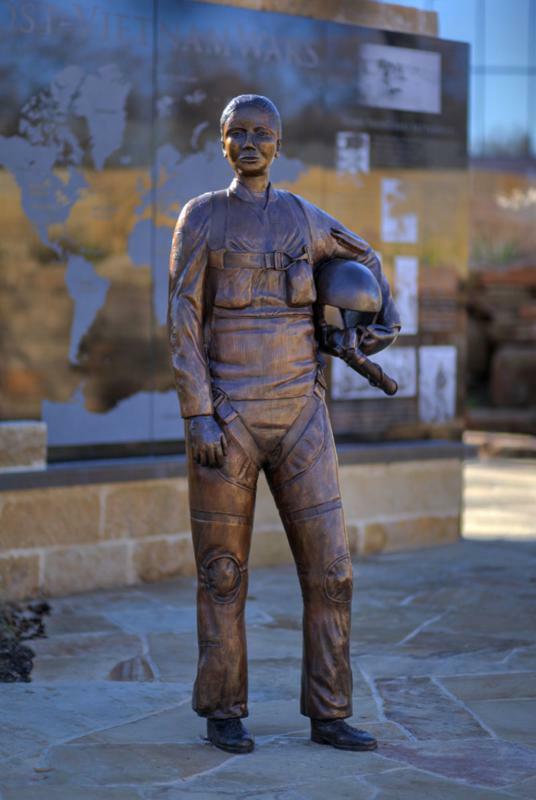 More importantly, he has helped community projects, children’s organizations, and wildlife conservationists raise hundreds of thousands of dollars. 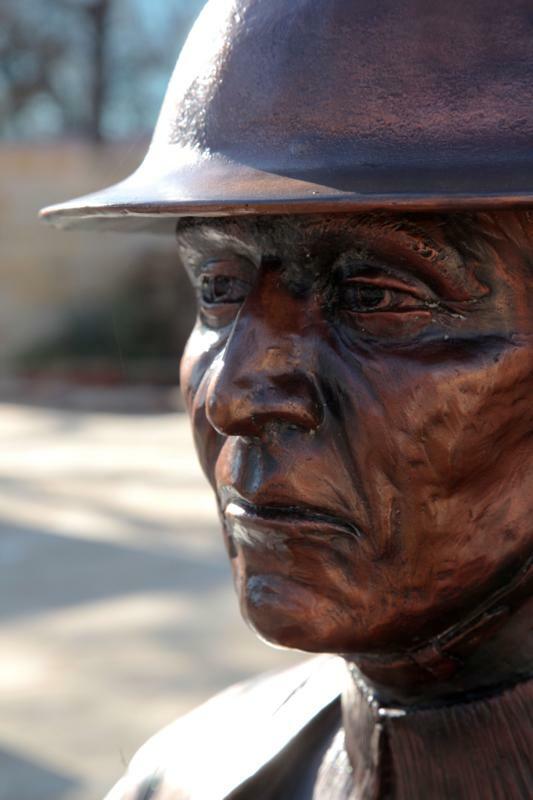 Tadlock’s work has also been featured in Peterson Hunting Annual, Southwest Art and Art Gallery magazines, Sports Illustrated, and Forbes. 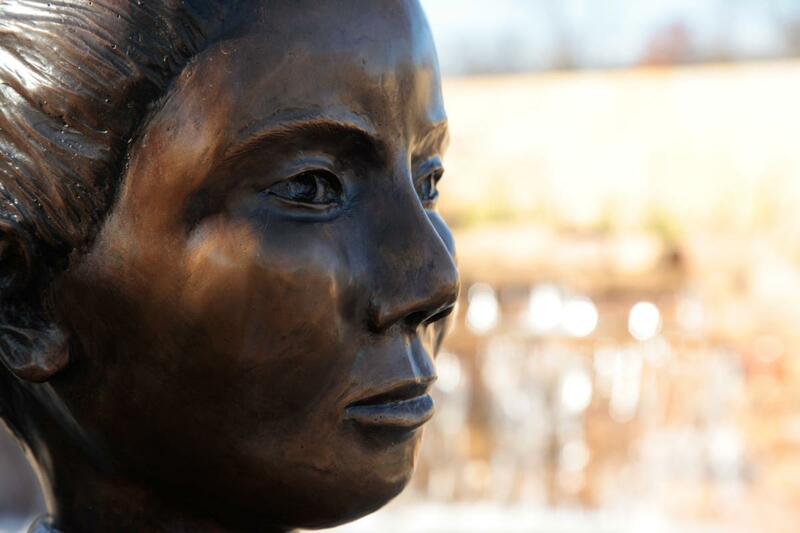 Photographs of Tadlock’s wildlife sculptures, and his other figurative work are on his website. 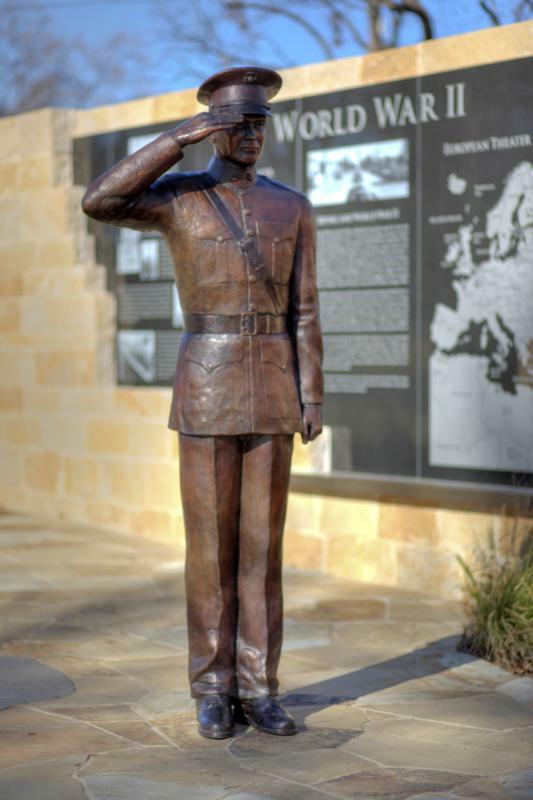 He and his wife Georgia live in the Texas Hill Country near New Braunfels, Texas. 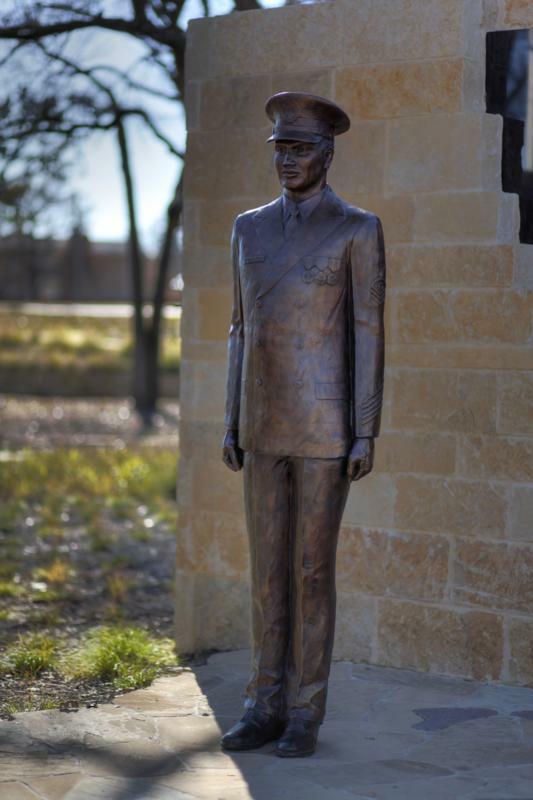 Stevens Art Foundry has cast much of Tadlock’s work. 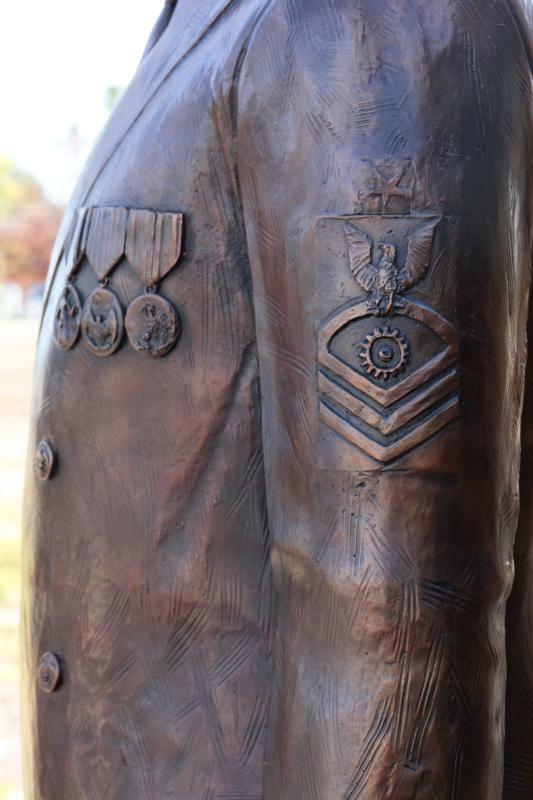 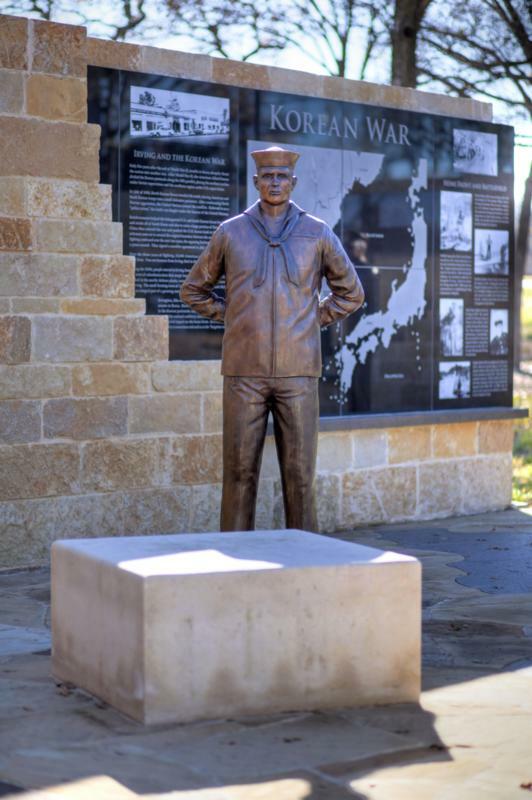 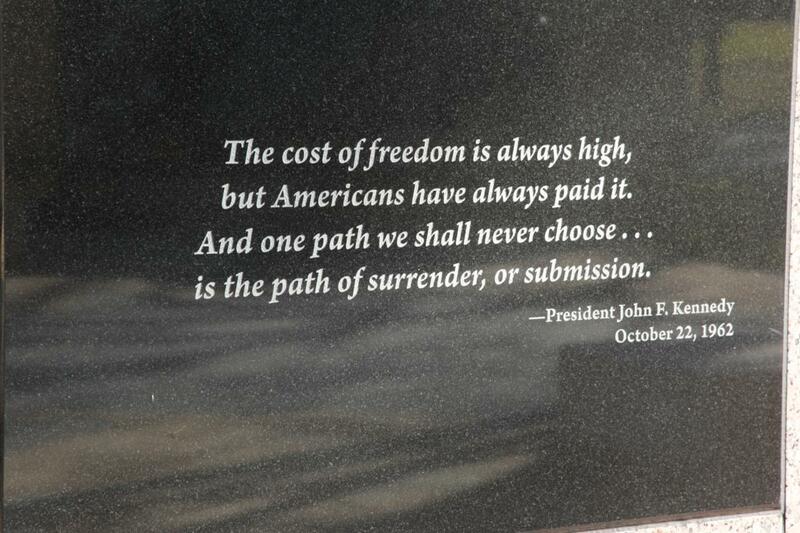 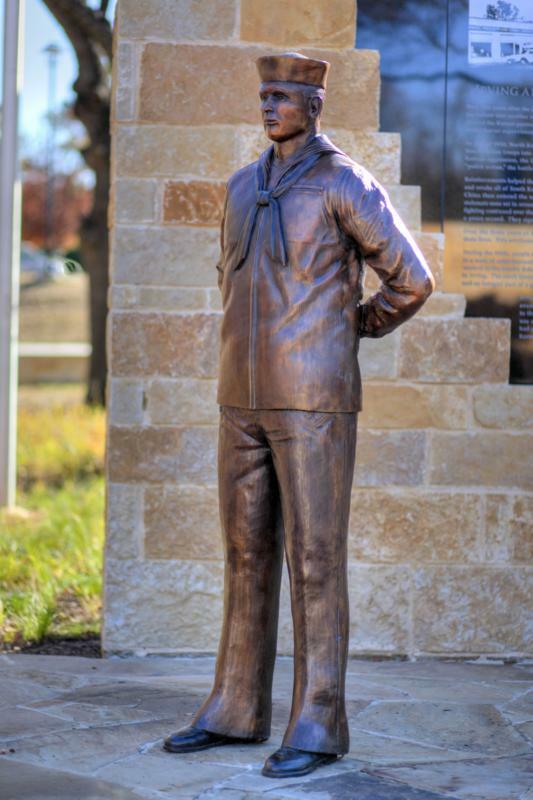 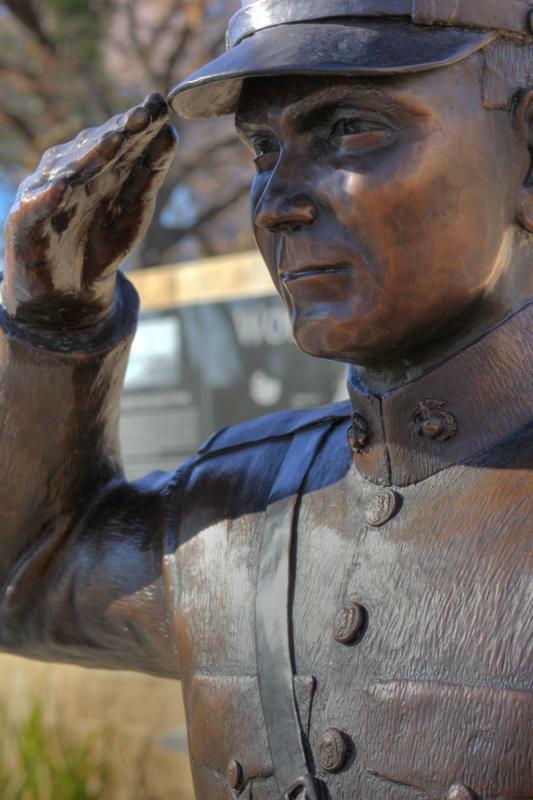 Below are Photographs of Tadlock’s life-sized bronzes placed at the Veteran’s War Memorial, Veteran’s Memorial Park, in Irving, Texas. 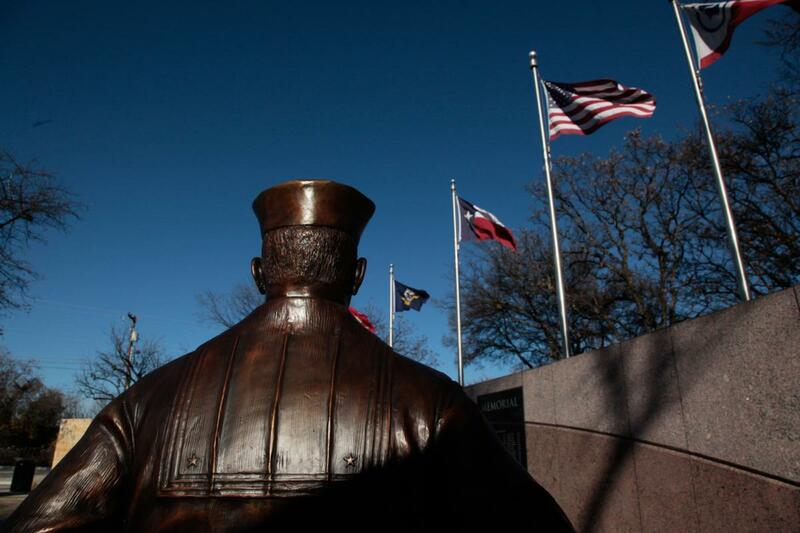 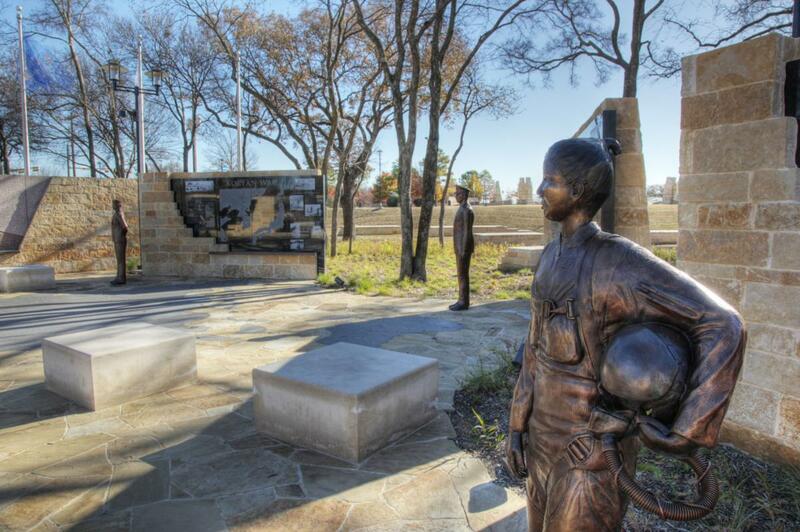 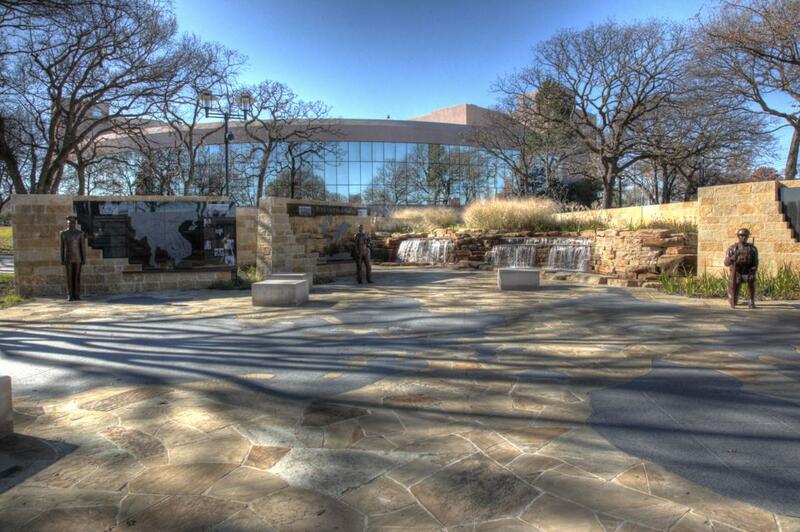 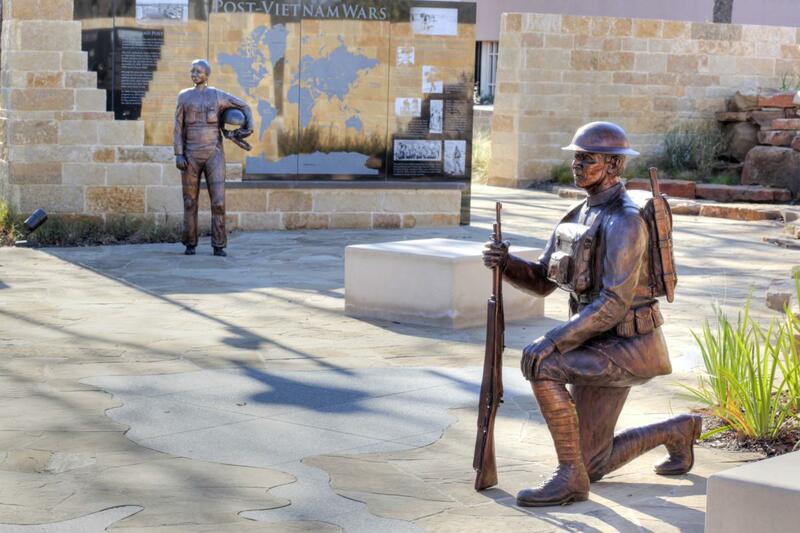 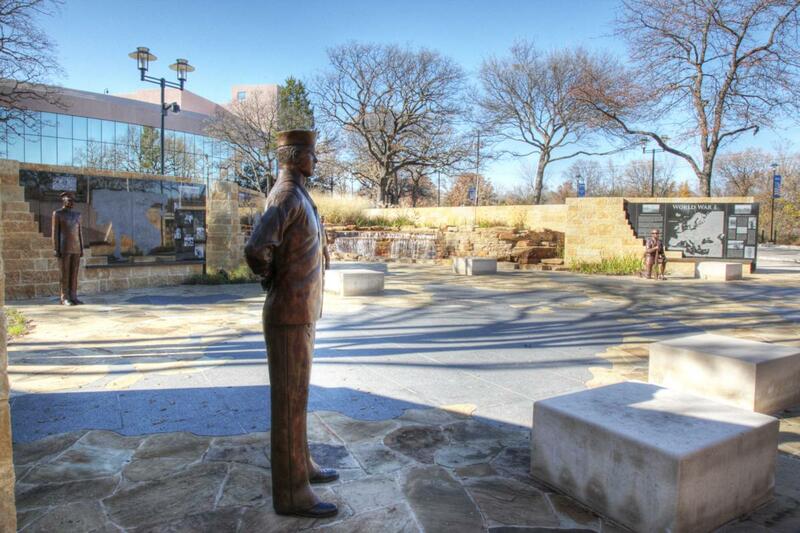 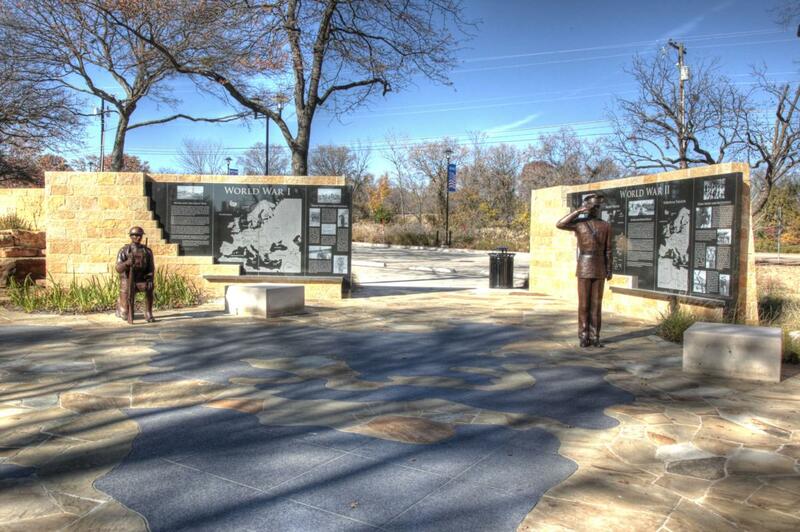 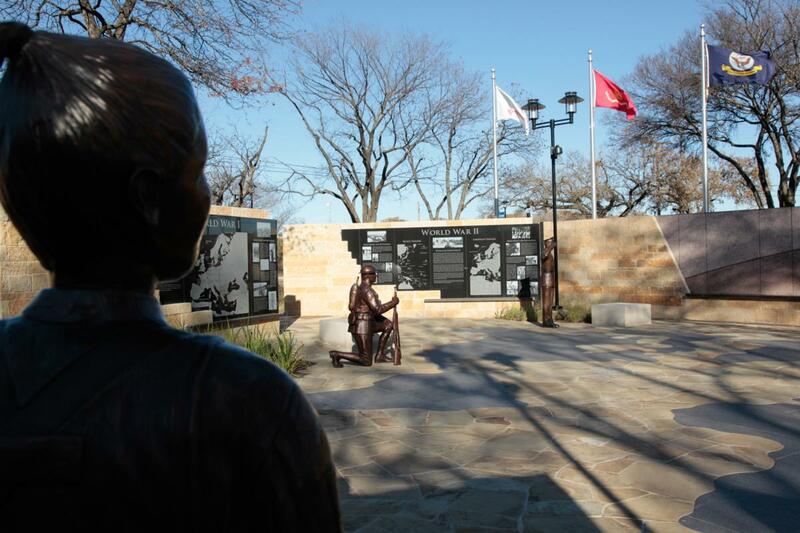 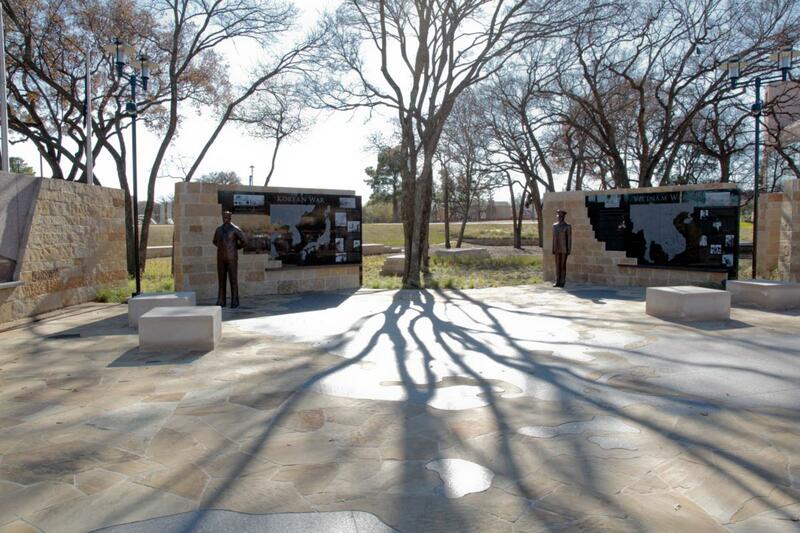 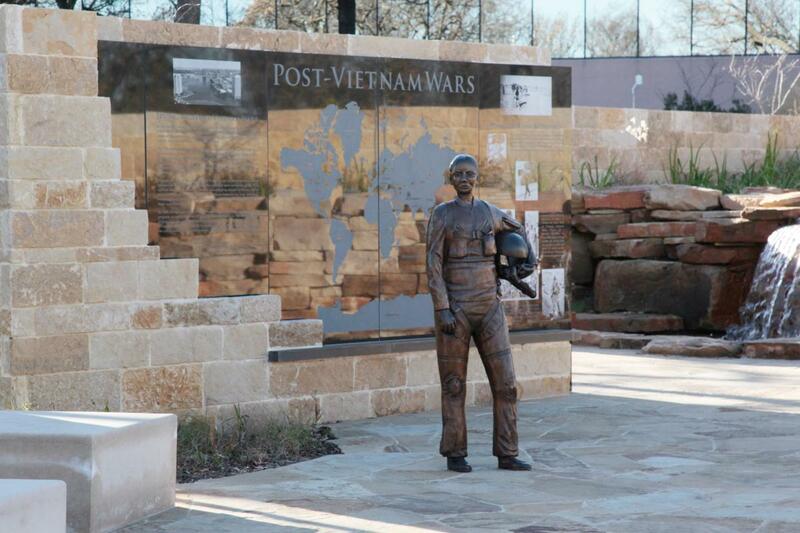 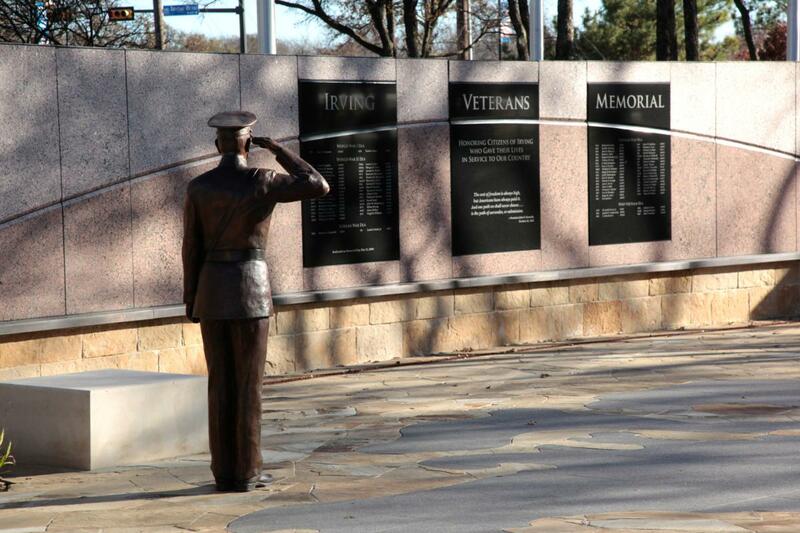 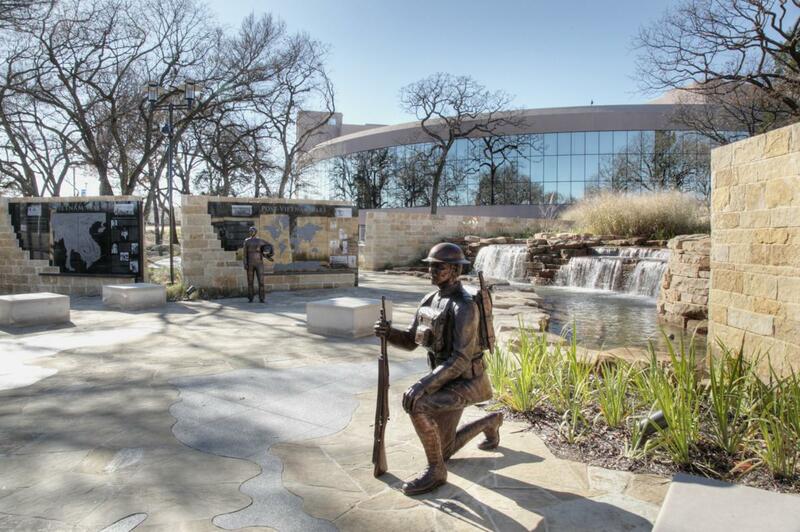 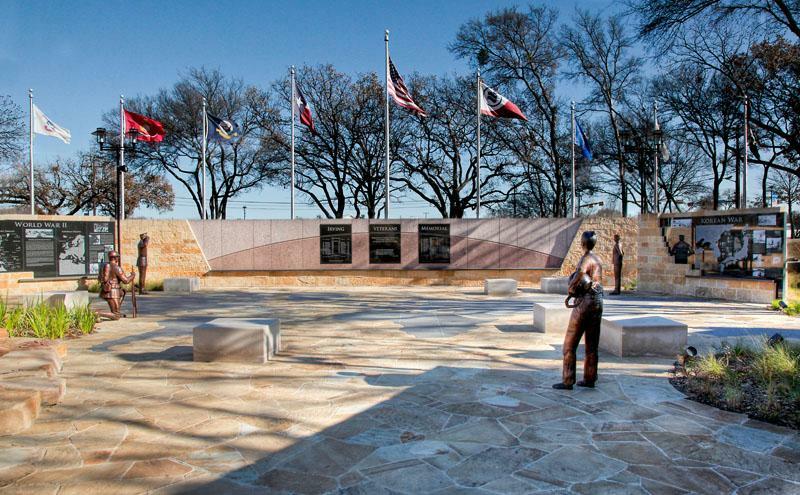 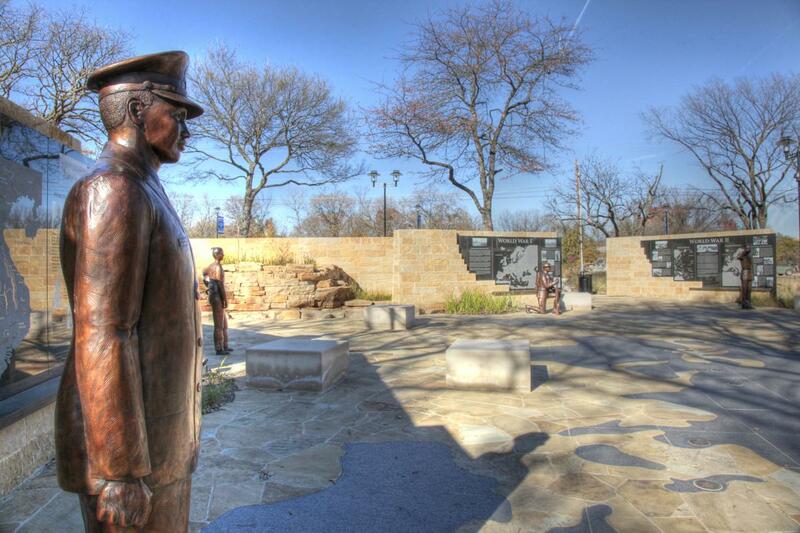 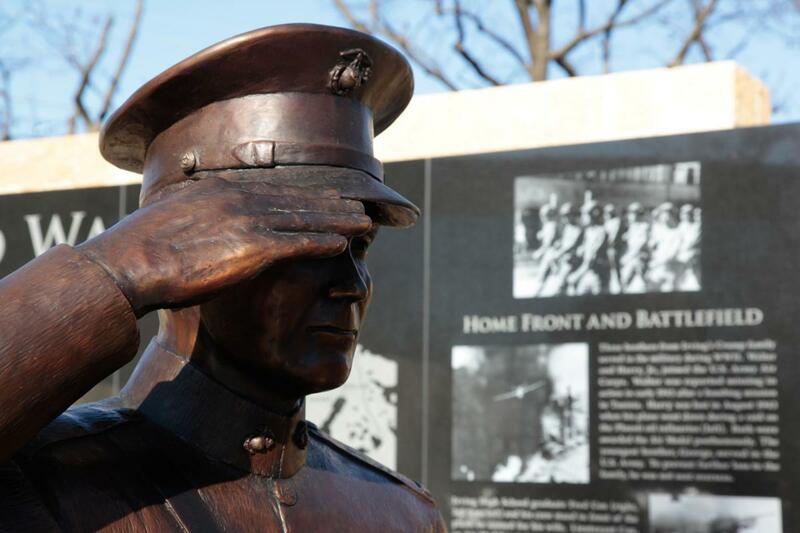 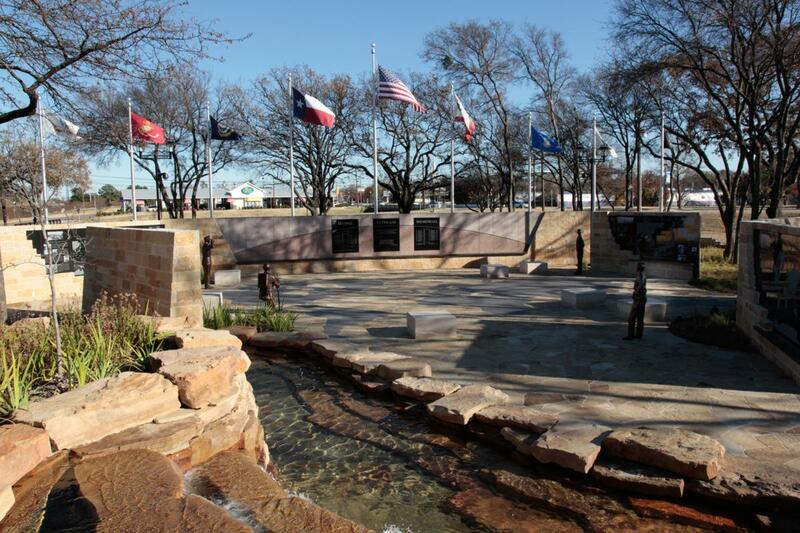 Photographs of the Veterans Memorial bronzes sculpted by Paul Tadlock placed in Irving, Texas. 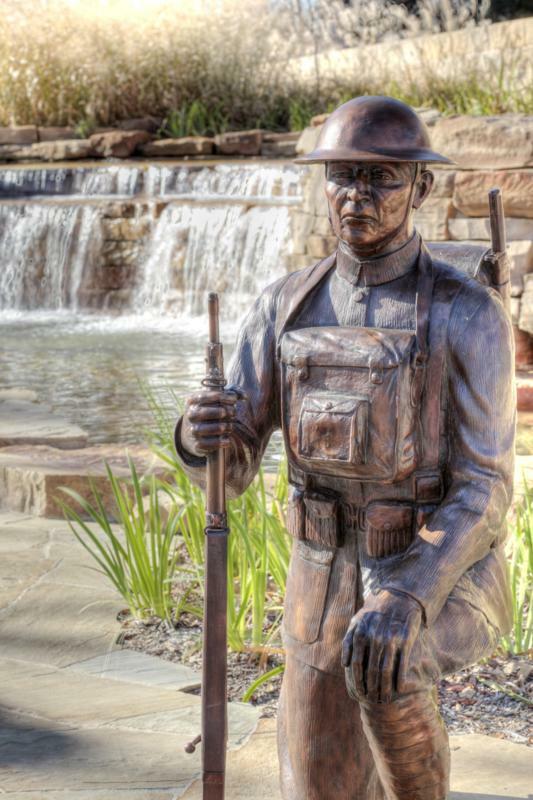 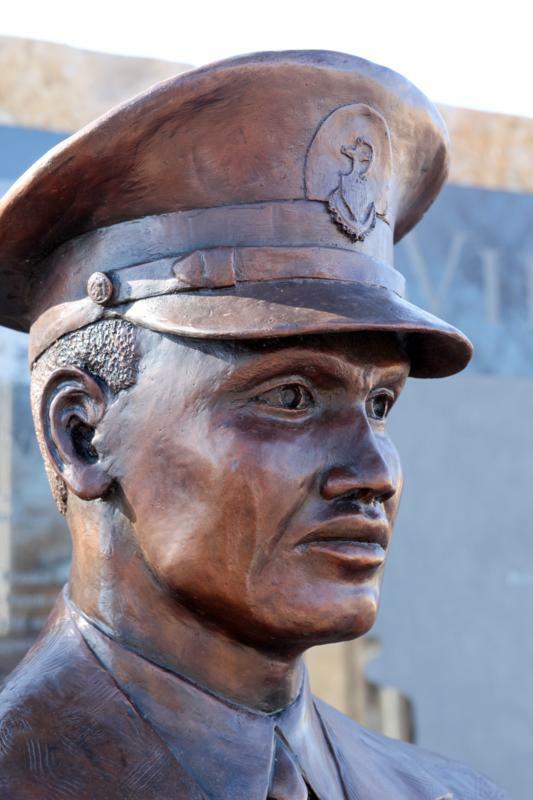 Detail of a bronze soldier sculpted by Paul Tadlock and cast by Stevens Art Foundry. 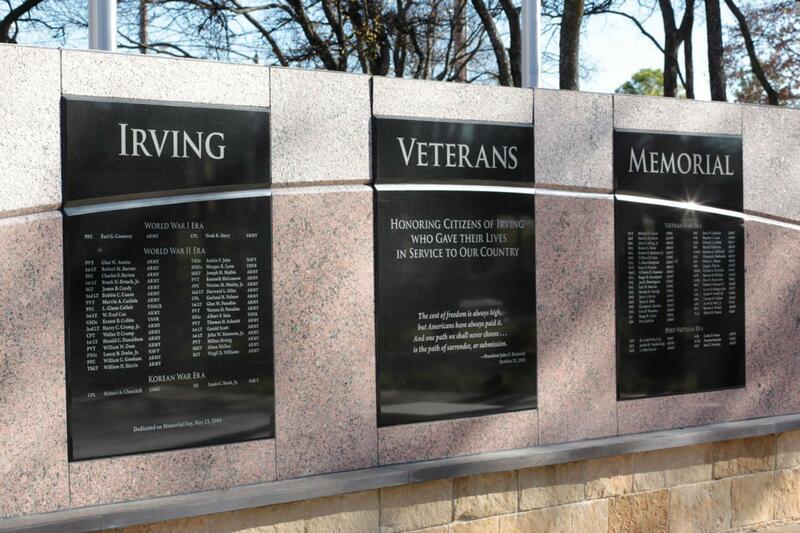 [img src=http://stevensartfoundry.com/wp-content/flagallery/tadlock/thumbs/thumbs_mg_27.jpg]00Title wall for the Veterans Memorial in Irving, Texas. 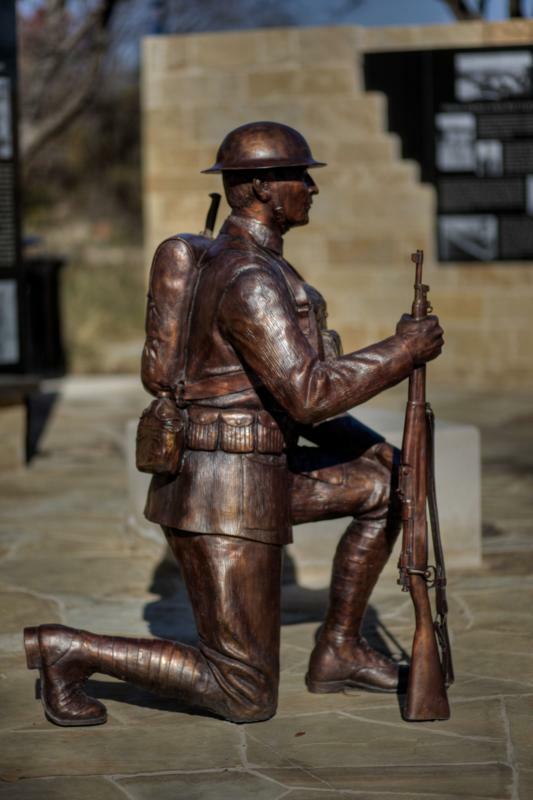 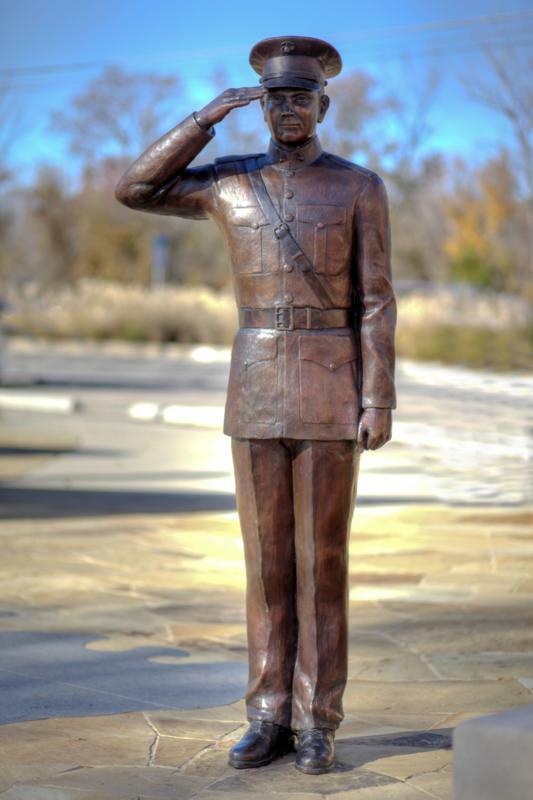 Life-size bronze soldier sculpted by Paul Tadlock for the Veterans Memorial of Irving, Texas, and cast by Stevens Art Foundry.